Intern Gardening Class Coming Soon! A Vegetable & Native Plant Hands-on Gardening Class will be Offered exclusively for 2019 Master Gardeners™ Interns! 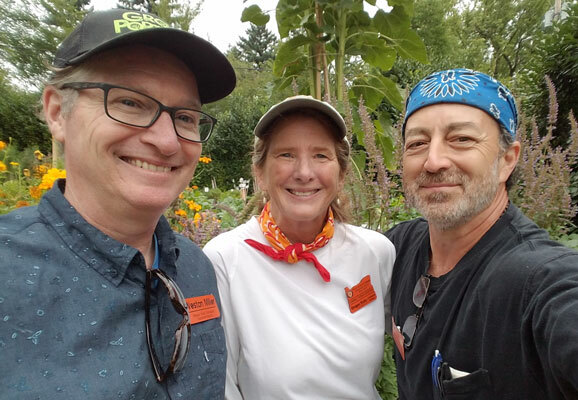 This hands-on class will be led by OSU Extension Urban and Community Horticulturist, Weston Miller, plus OSU Master Gardeners, Corinne Thomas-Kersting and Eddie Rosen. The 2-hour morning class will count towards the training requirement to attend three hours of MG Chapter educational offerings and will take place in Corinne’s home and vegetable garden in NE Portland. Interested? Look for more details in the May eNews. An email will be sent out in May for registration. This class is open exclusively to 2019 Interns and is limited to the first 20 registrations received.